TUCSON –U.S. Customs and Border Protection officers arrested a Mexican national Tucson at the Port of Nogales after finding nearly $460,000 worth of heroin in the gas tank of his motorcycle. 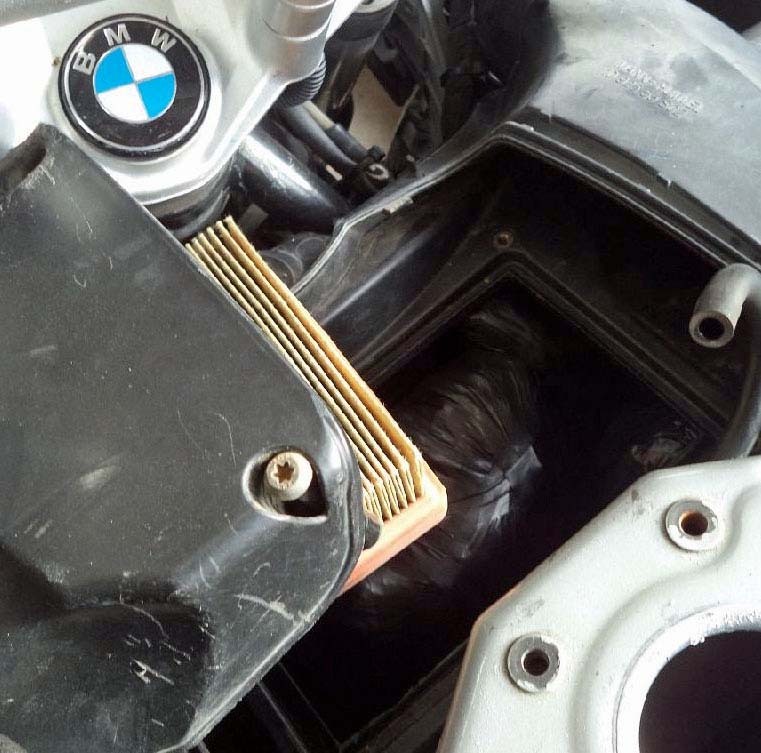 Officers at the Dennis DeConcini crossing referred a 32-year-old man from Obregon, Sonora, Mexico, for further inspection of his BMW motorcycle where a CBP narcotics-detection canine then alerted to the fuel tank. Officers investigated further and found the tank contained nearly 30 pounds of heroin. CBP officers seized the drugs and motorcycle, and turned the subject over to U.S. Immigration and Customs Enforcement’s Homeland Security Investigations. CBP’s Office of Field Operations is the primary organization within Homeland Security tasked with an anti-terrorism mission at our nation’s ports. CBP officers screen all people, vehicles and goods entering the United States while facilitating the flow of legitimate trade and travel. Their mission also includes carrying out border-related duties, including narcotics interdiction, enforcing immigration and trade laws, and protecting the nation’s food supply and agriculture industry from pests and diseases.